TNA Wrestling is running a poll on their official website asking fans which ring they want TNA to use going further. 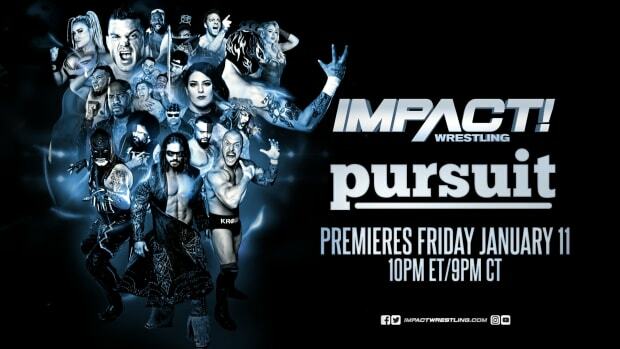 Voting will end on Thursday at Midnight after the airing of Impact Wrestling. TNA will make the results known Friday. TNA will begin using the ring at the NYC tapings start on June 25. TNA states the future of the Impact ring is in the fan&apos;s hands.